Looking for an easy way to enhance the potency of your edibles? Here’s why you should add just add a little sunflower lecithin. 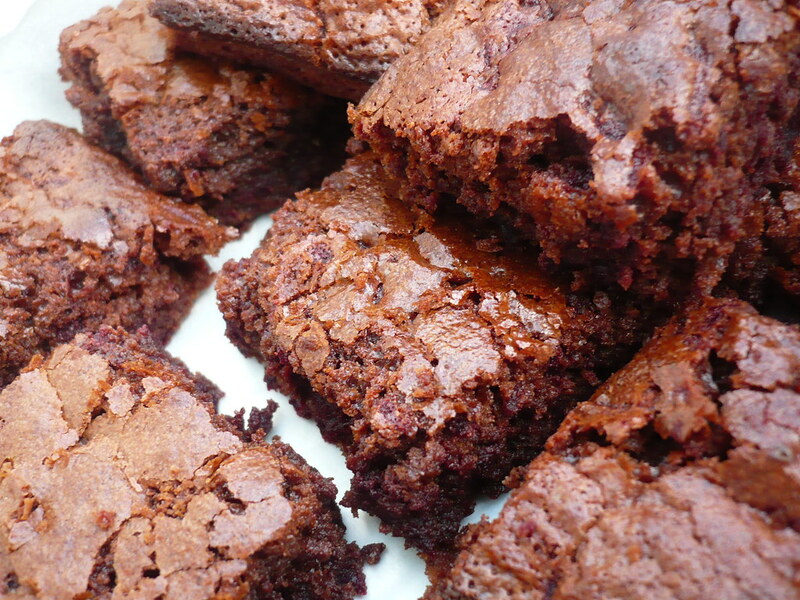 Are you seeking an easy way to make your edibles more powerful? Well, a little supplement called lecithin might be your new best friend. Lecithin is a natural, plant-derived additive that can improve your body’s ability to process and absorb the primary psychoactive in cannabis, tetrahydrocannabinol (THC) and other cannabinoids. Here’s why you should be adding lecithin to your edibles. Lecithin is a handy additive that helps things stick together. Lecithin is a phospholipid. Phospholipids are similar to fat molecules (lipids) with an extra phosphate attached. These types of fats are essential components of cell membranes, creating a type of barrier that helps keep things locked in tight. Phospholipids have a negative charge. Other fats and oils are nonpolar, meaning that they tend not to stick to other compounds, like water. Nutrients that are bound up with phospholipids are more bioavailable to the body. This means they are easier for the body to use and metabolize. Adding a small amount of lecithin to your edibles (one teaspoon per cup) may help adhere ingredients like THC-infused coconut oil to other, water-based foods, like a brownie batter. Typically, water and fats pull away from each other. Adding an emulsifier like lecithin helps these things stay consistently dispersed and bound up. To really get things connected, placing batter in a high-speed blender is recommended. Since lecithin allows the fats and water molecules to interact with each other a little better, your body is more able to digest them. When making edibles with cannabis-infused oils and butter, adding in a little lecithin can help your body more easily access the THC and other cannabinoids. In theory, this means that you’ll get more bang for your buck and better process your edible. Adding lecithin also improves the storage life of your edibles by preventing fats and waters from separating. This decreases the chances of unwanted molds and mildews. When making baked goods like cakes and brownies, egg yolks do supply a decent amount of lecithin. Egg yolk acts as an emulsifier that helps keep fats and other ingredients stuck together. Lecithin is also a great thing to add to vegan recipes, which do not use egg yolks. It can provide an extra boost for those who want to increase the absorbency of the cannabinoids. Since adding lecithin to an edible makes THC more bioavailable, this also makes the edible more potent. Less THC will be wasted by the body, so you can expect a powerful high overall. For best results, place batters or sauces containing melted lecithin into a high-speed blender. The agitation helps the lecithin encapsulate the THC and other nutrients. What is the best type of lecithin to use? Unfortunately, not all lecithins are the same. The most common type of lecithin is soy lecithin, but this form is not considered high quality. Instead, soy lecithin is highly processed and extracted with hexane or acetone solvents. Soy can also be pro-inflammatory and mimic the hormone estrogen in the body. Lecithin from egg yolk or sunflower lecithin is recommended. 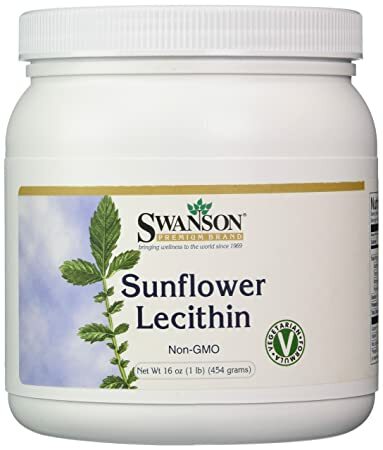 Sunflower lecithin is available online in both granule and powdered form. Unlike soy lecithin, sunflower lecithin is not processed using harsh solvents like hexane. Instead, it is cold pressed in a manner similar to olive oil and can be obtained raw and chemical-free. Both of these types of lecithin contain choline, which is a vital nutrient that helps maintain cell membranes, regulate nerve and muscle communication, and aids in healthy liver function. All in all, getting a little more lecithin from safe sources can improve your high and might even boost your health as well. If you’re interesting in making edibles, check out the LEVO Oil Infuser.